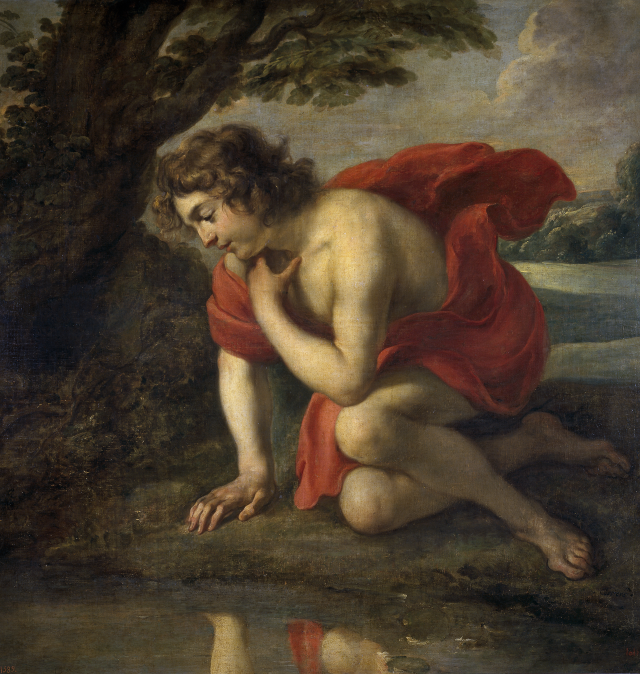 In Metamorphoses, the Roman poet Ovid tells an old story about Narcissus, a young man who rejected the advances of Echo, a nymph. The unhappy suitor then wastes away to nothing but her voice. As it happens, Narcissus appears to have left quite a trail of broken hearts. The goddess Nemesis heard the complaint of another rejected lover and Narcissus finds his gaze drawn to the glassy water of a spring shaded by trees. Upon seeing his reflection in the pool he falls in love with it and is unable to leave. He subsequently wastes away and dies. Our phones have become the modern version of that forest pool. The entertainment and social content we find on them is customized and served up by algorithms that sift through what we view, post, comment on, and rate. The more the online services know about us, the more customized the content. It becomes our digital reflection, and is deliberately engineered to be addictive. “One piece of data that indirectly but stunningly captures kids’ growing isolation, for good and for bad: Since 2007, the homicide rate among teens has declined, but the suicide rate has increased. As teens have started spending less time together, they have become less likely to kill one another, and more likely to kill themselves. In 2011, for the first time in 24 years, the teen suicide rate was higher than the teen homicide rate.” Source: Have Smartphones Destroyed a Generation? Nemesis has been very, very busy.